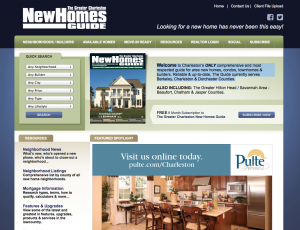 Charleston’s ONLY comprehensive and most respected guide for area new homes. 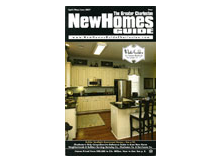 New homes, condos, townhomes & builders. Reliable & up-to-date, The Guide currently serves Berkeley, Charleston & Dorchester Counties.